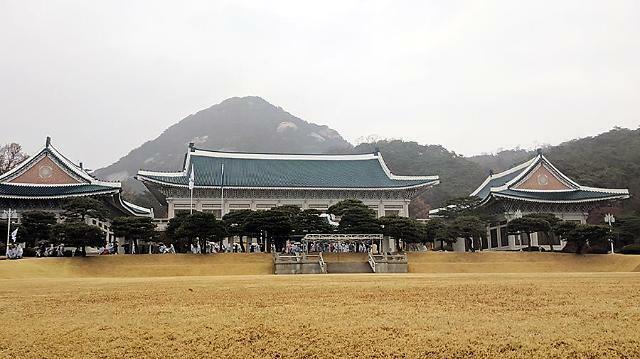 SEOUL -- Relocating the "Blue House", a complex of residence and office buildings used by South Korea's head of state and aide to transform it into a public park has been one of President Moon Jae-in's key election pledges. Moon has launched a special committee tasked with relocating the presidential office and residence to improve communication with the public, insisting South Korean leaders have long been isolated and secluded in the presidential compound located at the mouth of a rocky mountain overlooking the center of Seoul. Nearly 20 months after he took office in May 2017, Moon is in an awkward situation because the committee got a flat tire. 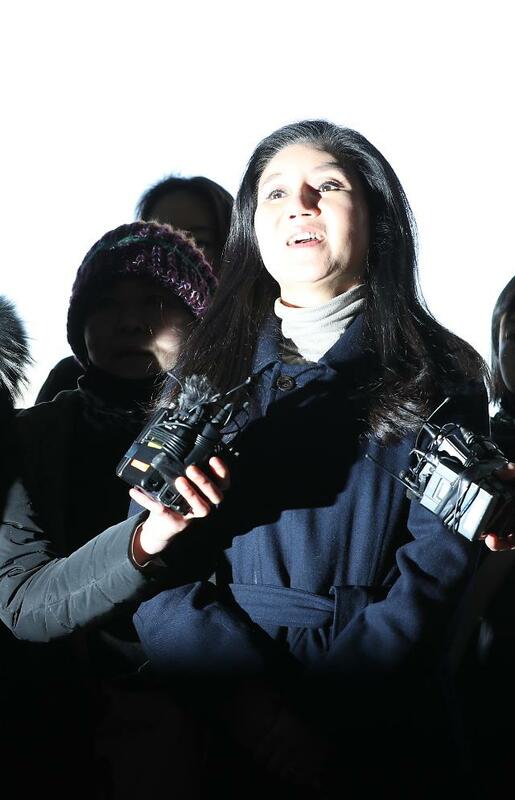 Yoo Hong-joon, the committee's special adviser, called for inevitable delays, saying he could not find the site for a reception hall, a helipad and the main office building. 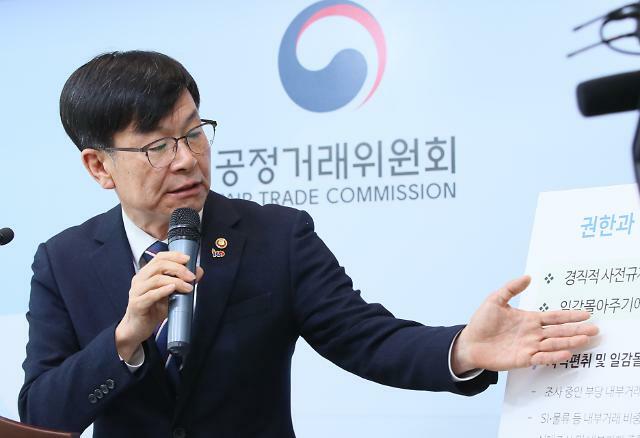 The relocation should be pushed as "a long-term project" in line with a new blueprint published by Seoul City to redesign and expand Gwanghwamun Square, Yoo told reporters on Friday. Currently, a multiple-lane thoroughfare runs parallel to the square. The Blue House, located behind an old palace in front of the square, became the symbol of honor and disgrace when South Korea's jailed ex-president Park Geun-hye was impeached and expelled for her role in a massive corruption scandal that triggered months of political turmoil and street protests. 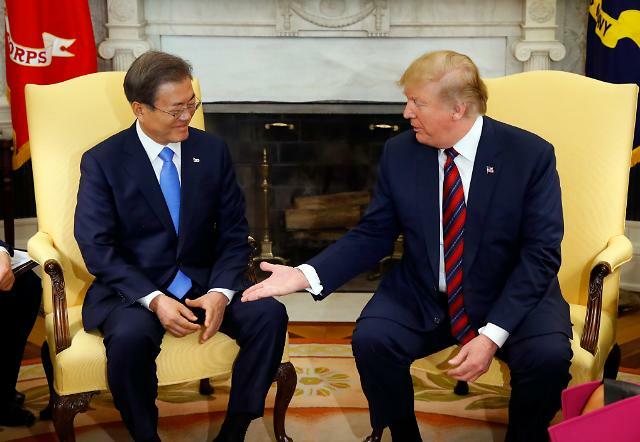 The proposed relocation would help the president improve daily communication and work together with his staff, Moon said earlier, adding the Blue House should be transformed into a public park. 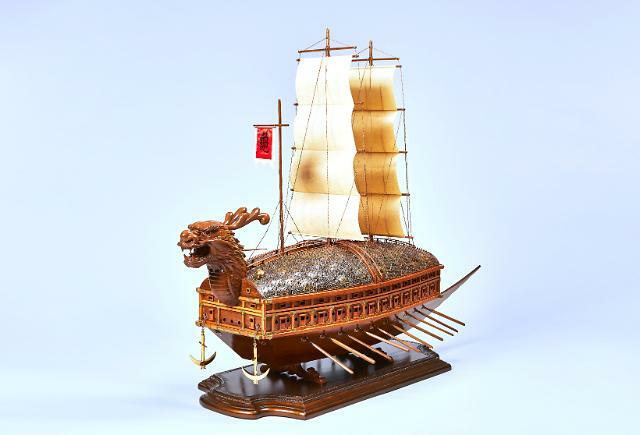 Initially, the presidential committee suggested Moon would work in the main government complex housing various ministries in front of the main palace of the Joseon Dynasty (1392–1897) while a nearby area would be selected as the presidential residence. However, Yoo acknowledged practical challenges. "I realized that security and protocol are complex and difficult. I looked for an ideal solution, but it was not a real possibility," he said, adding changes are inevitable in any way because the Blue House is inconvenient and ominous in the theory of divination based on topography. The Blue House known for blue roof tiles was built in the traditional Korean architectural style with some modern elements on the complex covering about 250,000 square meters. For security, it consists of completely separate structures including the main office hall, the presidential residence, a state reception house, a press hall, and an area for aides and staff. The complex has a shameful historical background. During Japan's occupation of the Korean peninsula from 1910-45, colonial rulers demolished a royal back garden to build their residence. American commander John Reed Hodge took it over for three years after liberation in 1945. In 1948, South Korea's first president Syngman Rhee used it as his office and residence. Ex-presidents Park Chung-hee, who seized power through a coup in 1961, built a new presidential office and residence on the same site.